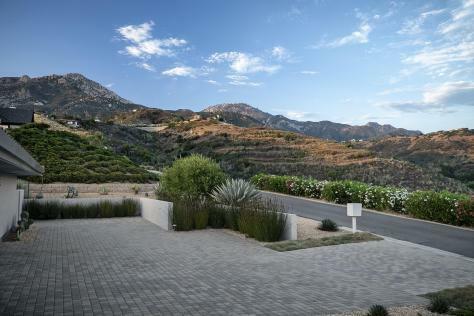 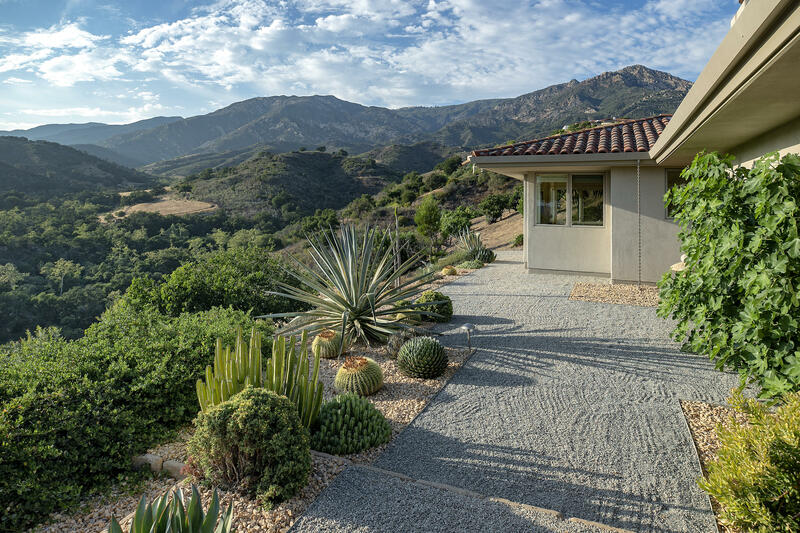 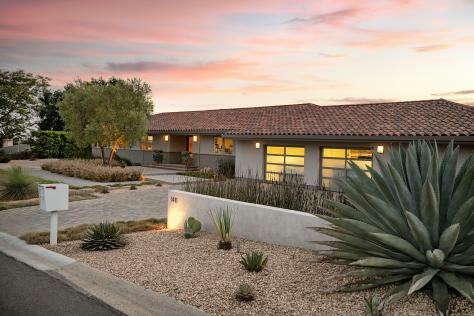 Spectacular panoramic ocean, island, city, coastline, mountain and sunset views grace this southwest facing Contemporary Ranch on a private lane. 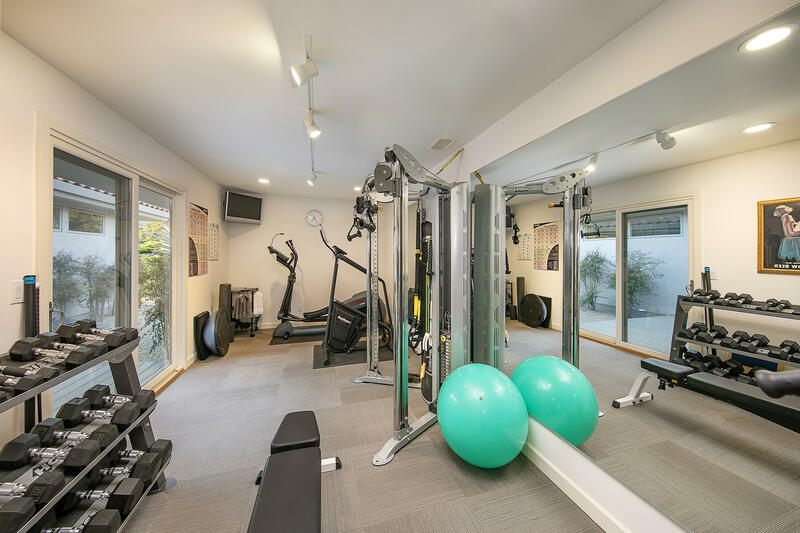 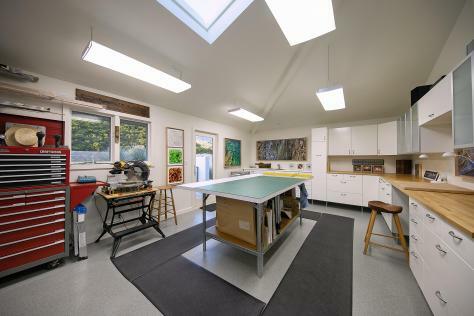 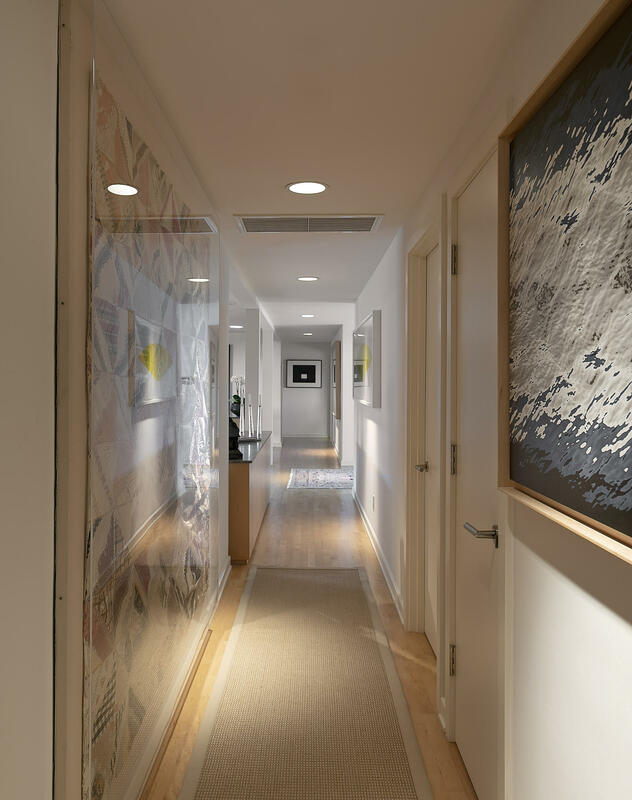 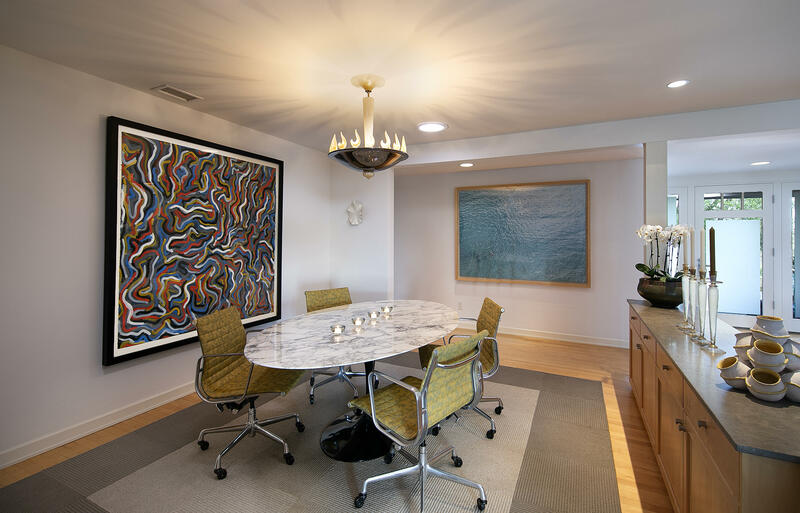 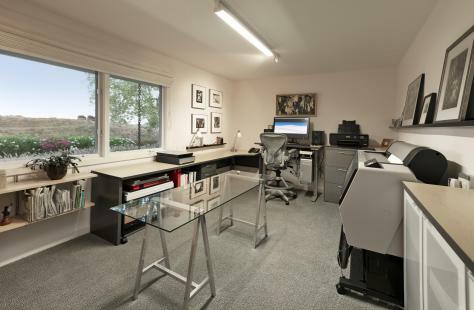 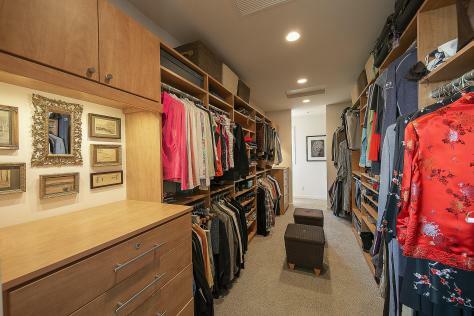 With over 4,500 SF of living space, this spacious single-level four bedroom, four bath masterpiece includes an office, gym, family room and a sky-lit art studio/workshop. 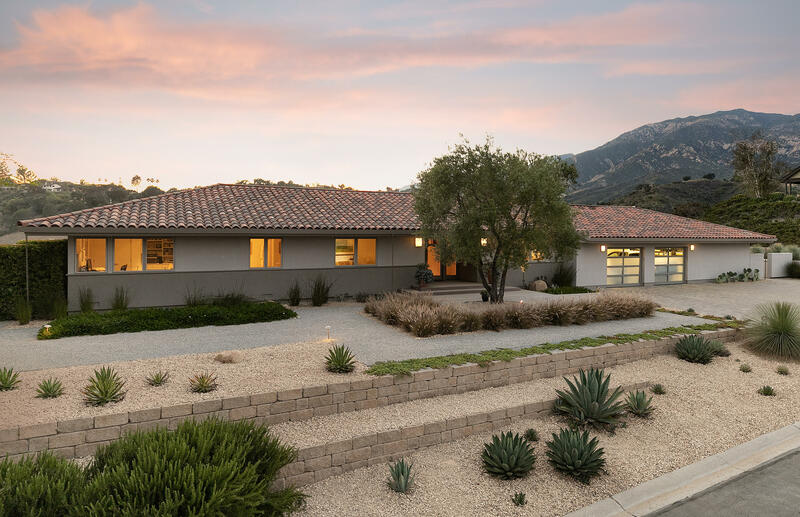 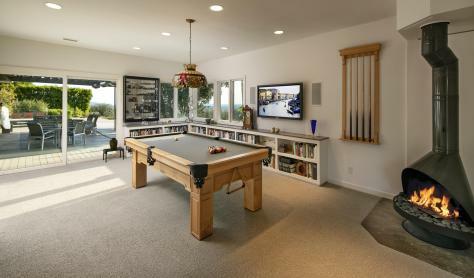 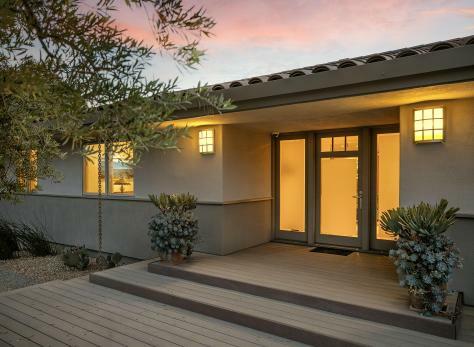 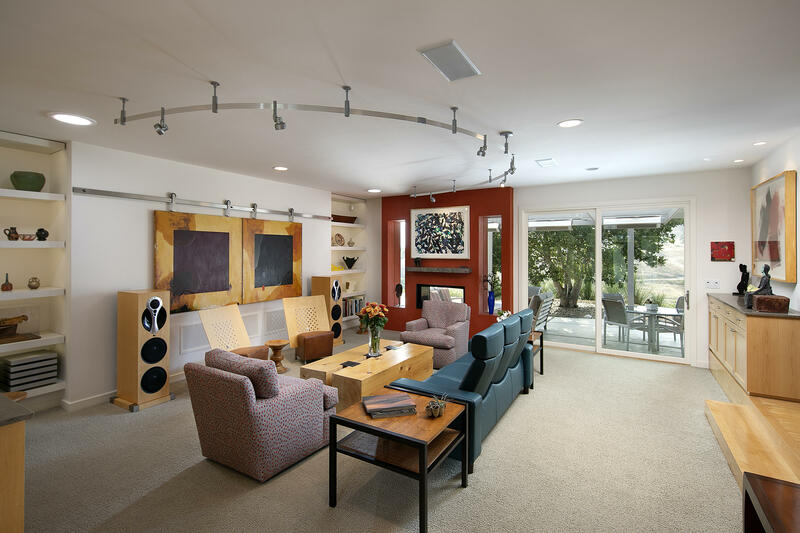 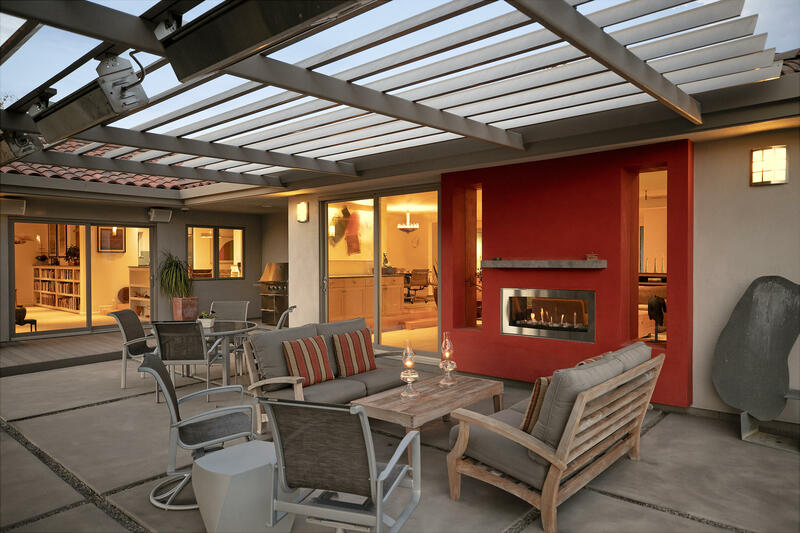 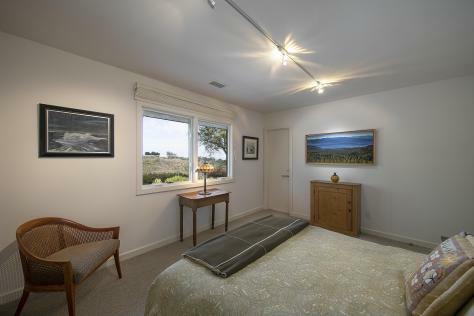 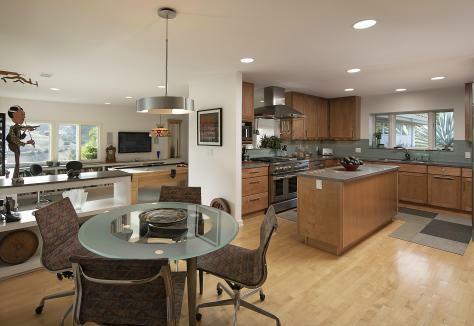 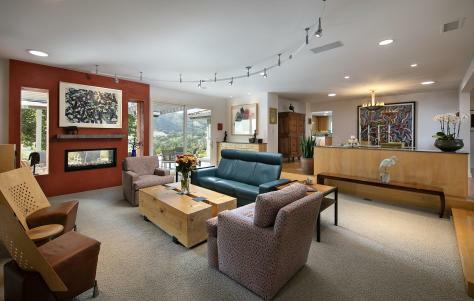 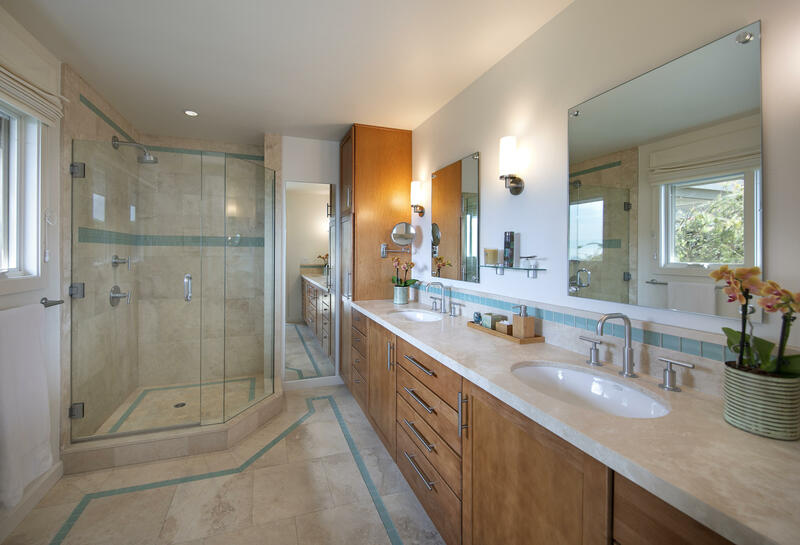 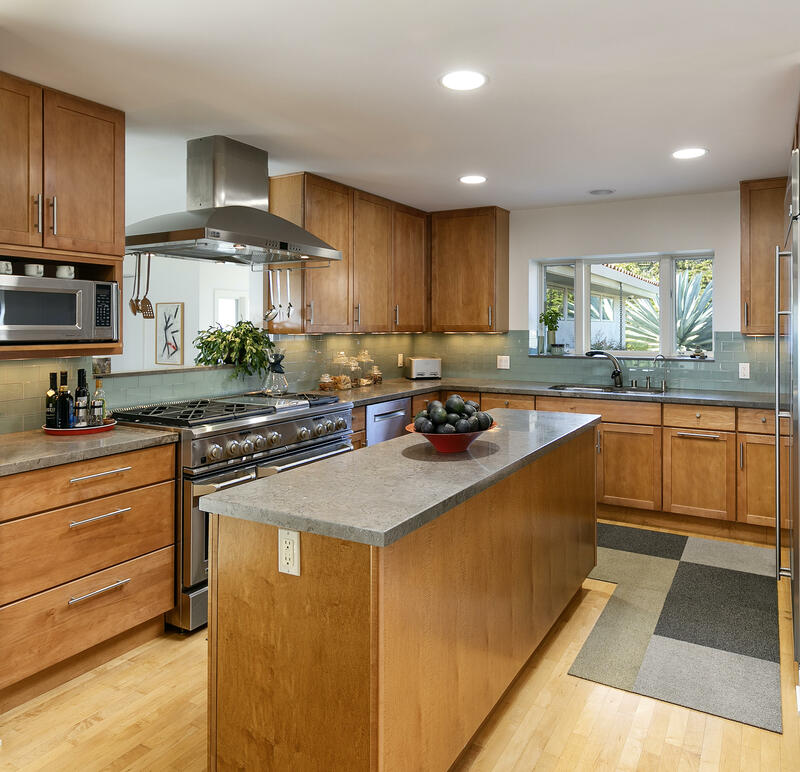 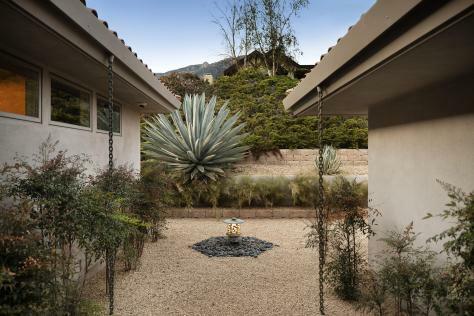 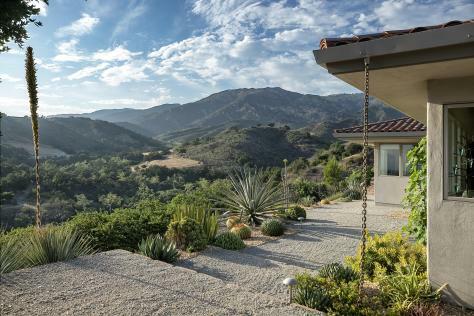 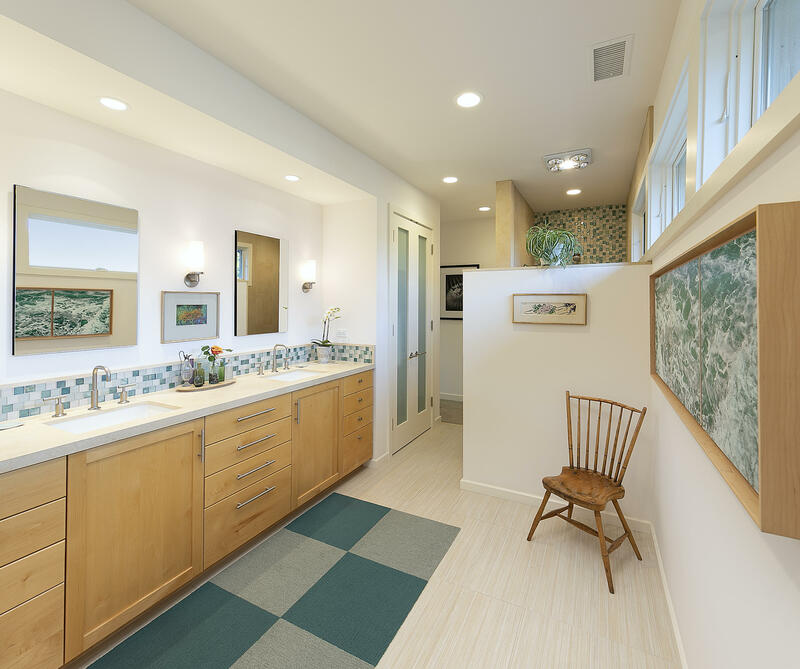 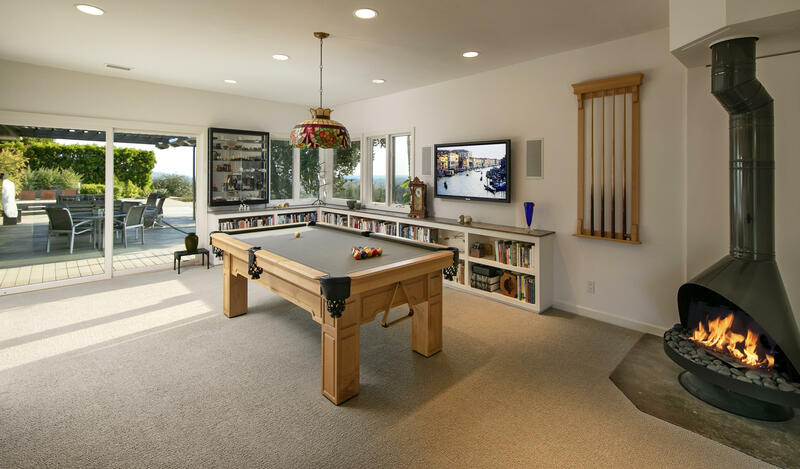 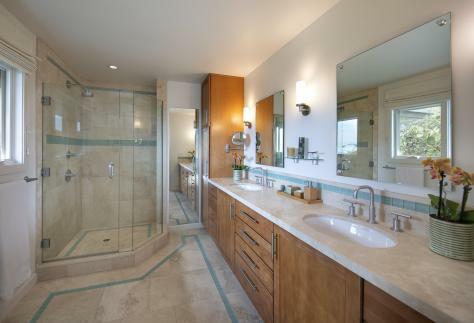 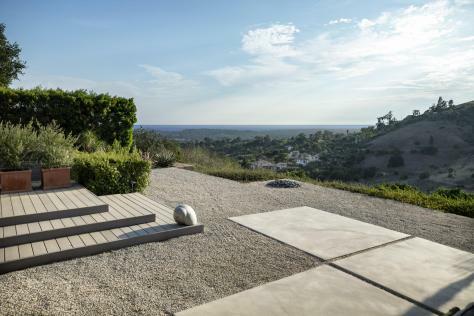 Remodeled and expanded with an incredible eye for design, detail and clever utilization of interior spaces, this house incorporates a sense of the arts into a piece de resistance rarely found in the Santa Barbara area. 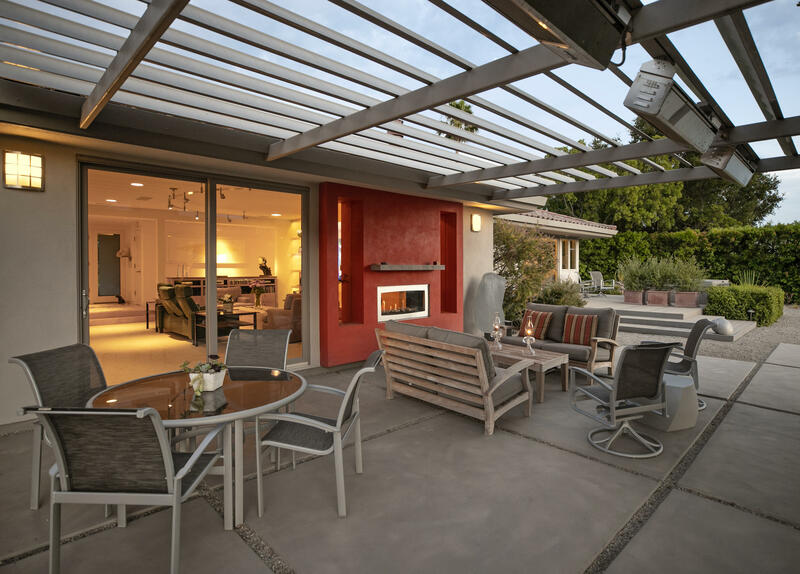 The gracious living room encourages indoor/outdoor living with a glass fireplace utilized by both the living room and large outdoor patio that allows the finest in entertaining or private relaxation. 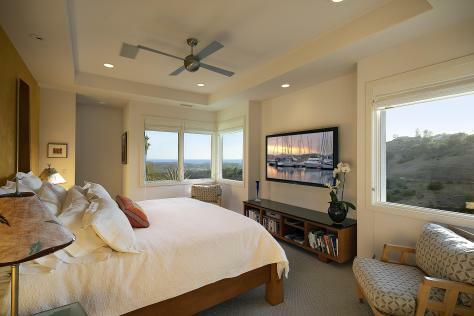 The master suite, with its zen entry and sliding wood privacy doors, is perfectly positioned to capture 180 degree mountain and ocean views, and features a huge walk-in closet with dual entries, understated elegant master bathroom including heated floors and robe closet. The fabulous split floorplan allows for a secondary "master suite" with ocean views as well as two well-appointed secondary bedrooms and shared bath. 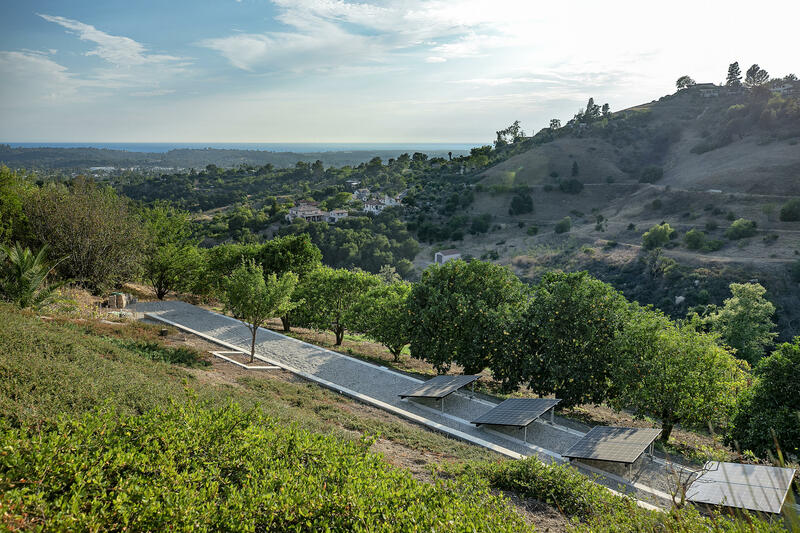 The three-acre parcel encompasses a meticulously landscaped, low maintenance garden and a 200+ tree terraced avocado orchard.